Vivo will launch its Vivo Z3i on October, 2018. The Expected cost of this model is Rs. 24990. 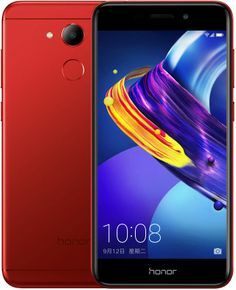 The processor in this phone is Mediatek MT6771 Helio P60 and this mobile has 6 GB RAM with 128 GB Internal Memory. This model comes with 4G & 3G connectivity. This model runs on Android v8.1 (Oreo). 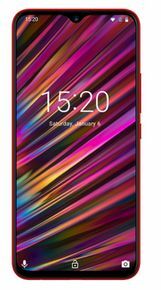 There is 16 MP + 2 MP Rear Camera in Vivo Z3i with LED flash and 24 MP Front Camera without flash. The Vivo Z3i is going to be launched on October, 2018. 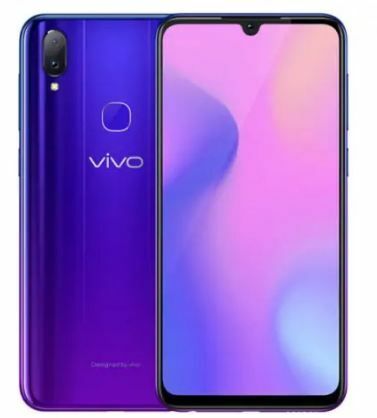 Vivo Z3i will be coming soon in the market, its price is expected to be around Rs.24990. Keep checking us for the latest price updates of Vivo Z3i. 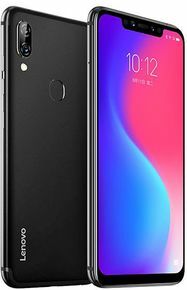 This phone comes with Android v8.1 (Oreo). It comes with 3240 mAh Non-Removable Li-Po Battery. This phone has Dual Sim (Nano SIM). The phone weighs 164 g and measures 156 x 75.6 x 8.1 mm (height x width x thickness). This phone comes with Color IPS LCD screen (16M) with resolution of 1080 x 2280 pixels. The phone has a screen size of 6.3 in with capacitive touch screen. It has display density of ~400 PPI (Pixels per inch). It has 16 MP + 2 MP Rear Camera setup with LED Flash and AutoFocus. There is 24 MP Front Camera but without Flash. The camera also supports Digital Zoom, Auto Flash, Face detection, Touch to focus. There is 6 GB RAM in the device which will be suitable to play high end games or run heavy applications. The phone comes with 128 GB Internal Memory which should be enough to store your long playlists or large collection of games.